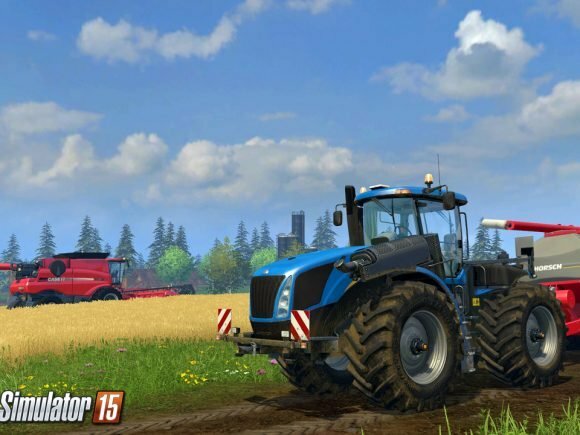 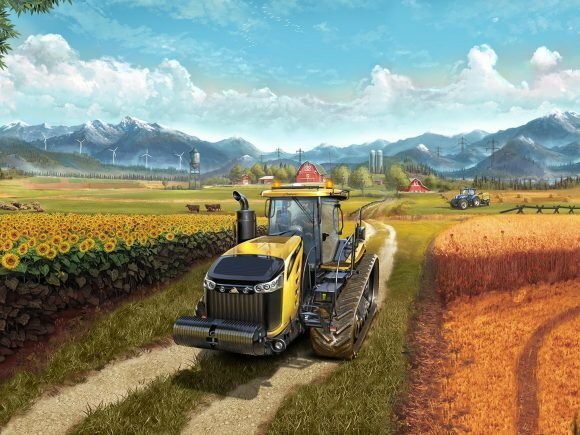 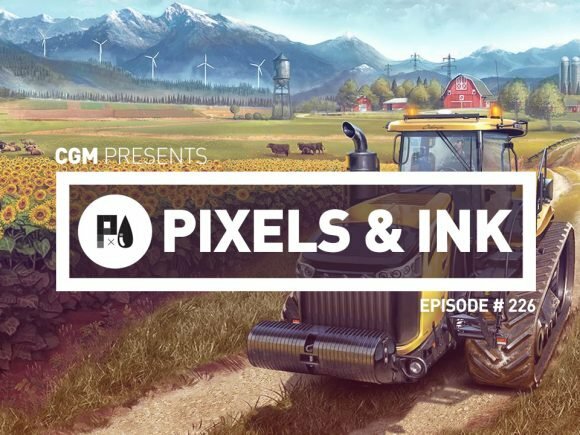 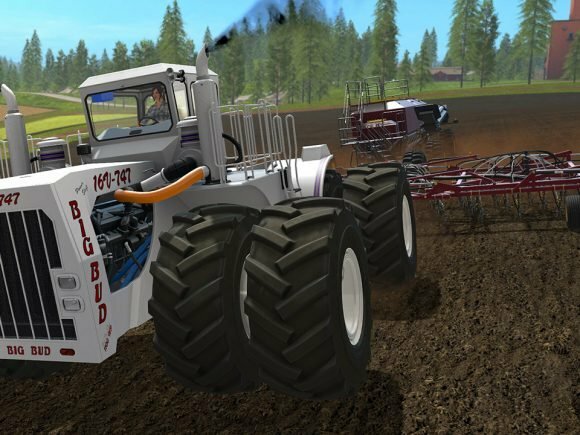 Somehow Farming Simulator has become one of the most popular games in the sim genre. 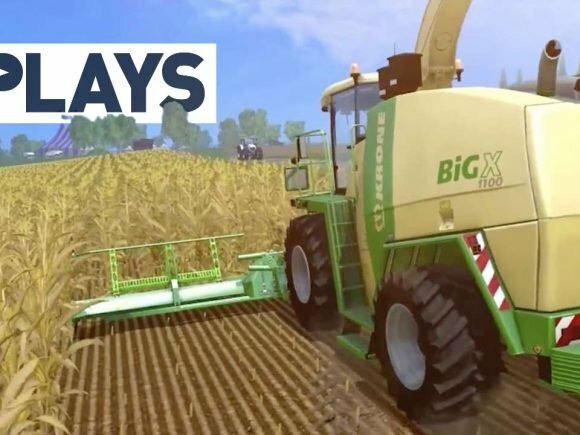 Wayne and Melanie show you what it’s like to virtually farm. 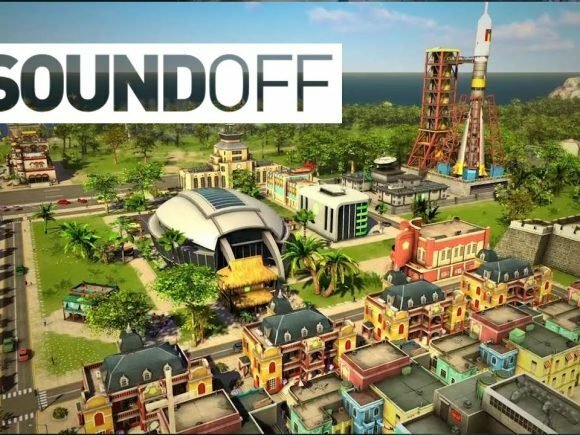 Wayne talks about simulated games and the lack of them on new consoles, featuring special guests Yoda and Chewbacca.